What size air conditioner furnace does my house need? Home » What size air conditioner furnace does my house need? Many factors are involved when determining what size of an air conditioner or furnace would have the required power output to cool or heat your home. These factors include the extent of exposure to the sun and the outside air, the thickness, and type of outside wall insulation, the size of the house, type and number of windows and outside doors, the ceiling height, the age of the house construction etc. 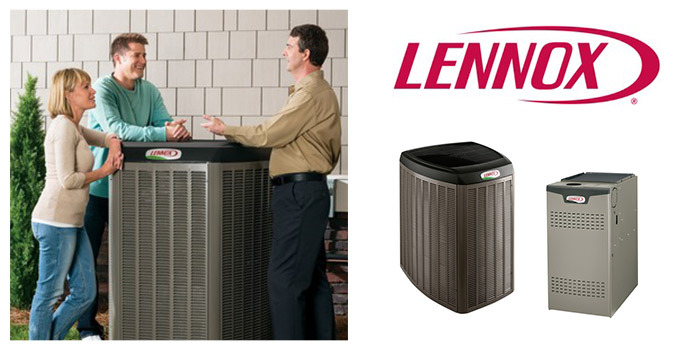 Choosing the correctly sized of air conditioner/furnace is very important to cool or warm your house properly. An air conditioner or furnace unit that’s too small won’t cool or warm your house properly, and a unit that’s too big will cost more than necessary. If you live in Southern Ontario, you may use the following charts to estimate the correct size of the heating or cooling product that you may need for your home. Keep in mind that the following furnace output power estimates are aside from the furnace’s nominal power ratings. For example, a 95% rated efficiency furnace with a power rating of 80,000 BTU/hr has a power output of 0.95 x 80,000 BTU/hr = 76,000 BTU/hr. * The above square footages do not include the area of the basement. *The above square footages do not include the area of the basement. If you are not sure about which size of HVAC unit is correct for your home, contact a trained professional that will guide you through this buying process.